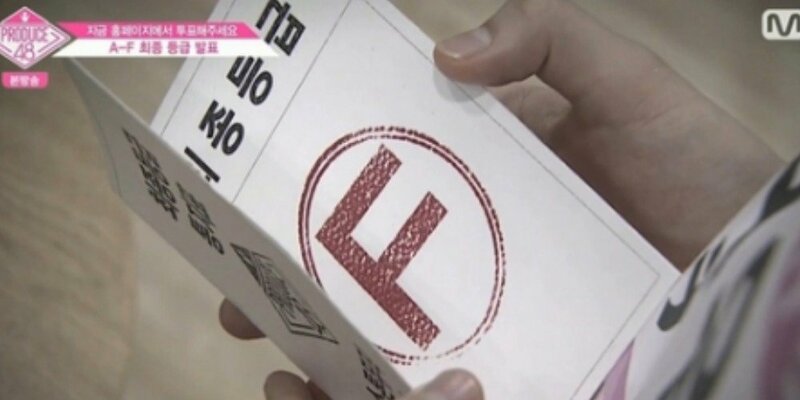 [SPOILER] Which trainees went from rank 'A' to 'F', and 'F' to 'A' on this week's 'Produce 48'? 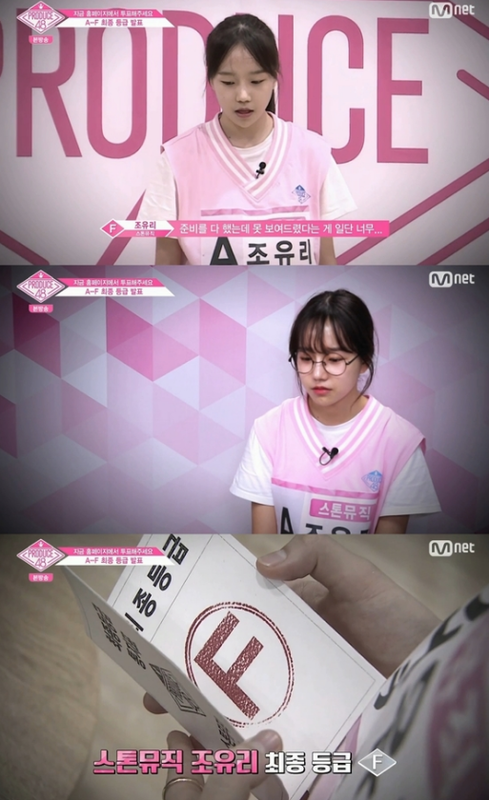 Major changes took place on this week's episode 'Produce 48'. Out of all,�Yabuki Nako�had�the greatest jump in the rank.�The Japanese trainee, who impressed the trainers with her positive energy and hard work ethic, went from 'F' to 'A'. She couldn't hide her excitement, and said, "I just want to take this (rank 'A' notice) home with me." There was also a trainee who had a major drop in her rank. 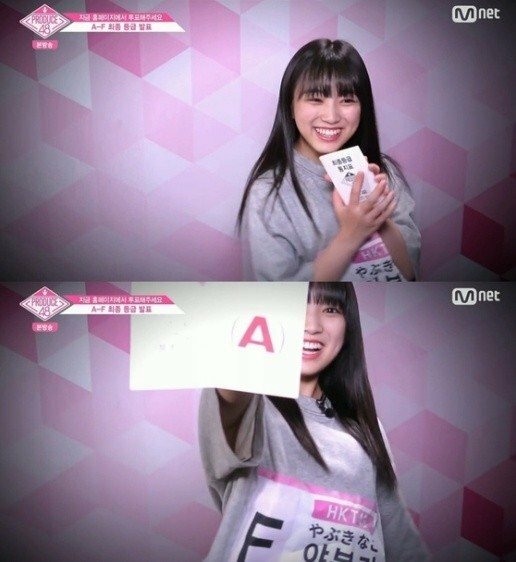 Cho Yuri, who lacked confidence in her performance video, went down from 'A' to 'F'. She shed tears, stating, "This is so upsetting..."